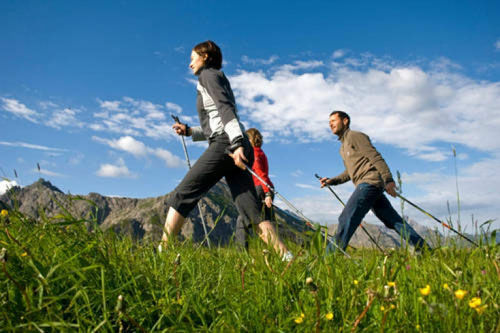 Come and see the most beautiful tourist attractions in the region in an enjoyable way via shady paths, by trying out Nordic walking (active walking with poles, which gently works 80% of your muscles). One and a half hours of sightseeing outdoors to admire the most beautiful panoramas with a qualified coordinator. 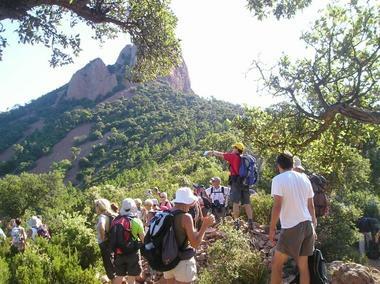 We also organise hikes at all levels and snowshoe outings leaving from Béziers or your holiday home. Introduction to map-reading and orientation. 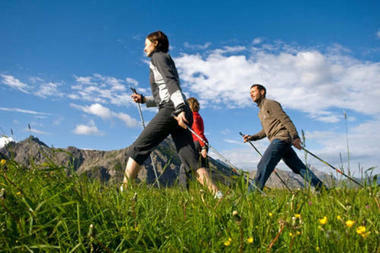 Introduction to Nordic walking, guided hikes, snowshoe outings.